We are confident that you will not find this high quality grade of Ascorbic Acid at a lower price. Manufactured by an FDA approved facility. Our ascorbic acid is derived from sweet potatoes. BP/USP grade Ascorbic Acid Powder is regarded as the gold bar standard of Ascorbic Acid. Please be aware of companies selling the exact same product as this but charging highly inflated prices by making ludicrous claims. In short, our Ascorbic Acid can is approved for use in British, American & European pharmaceutical applications as well as in food and beverages. Trade Ingredients purchase ascorbic acid powder in large volumes direct from the manufacturer. This is how we can keep our prices so low. 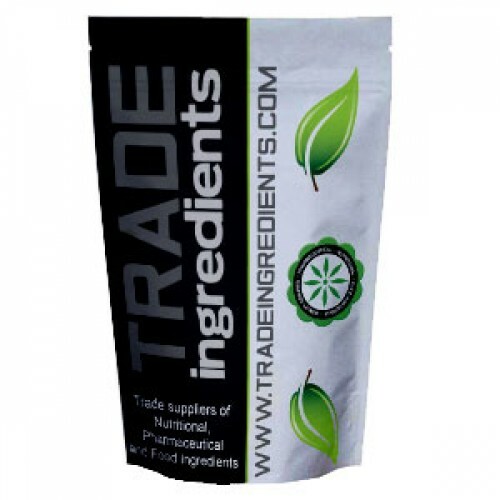 You can purchase this product with confidence knowing that our this product has to pass rigorous pharmaceutical checks before being given the Trade Ingredients approval. Tractability, quality, and consistency are just some of the things we demand on every ingredient we stock. This is our practice and is what sets us apart from other suppliers. 1/4 teaspoon - (Approx 1000 milligrams) would provide 1667% of the Daily Value.